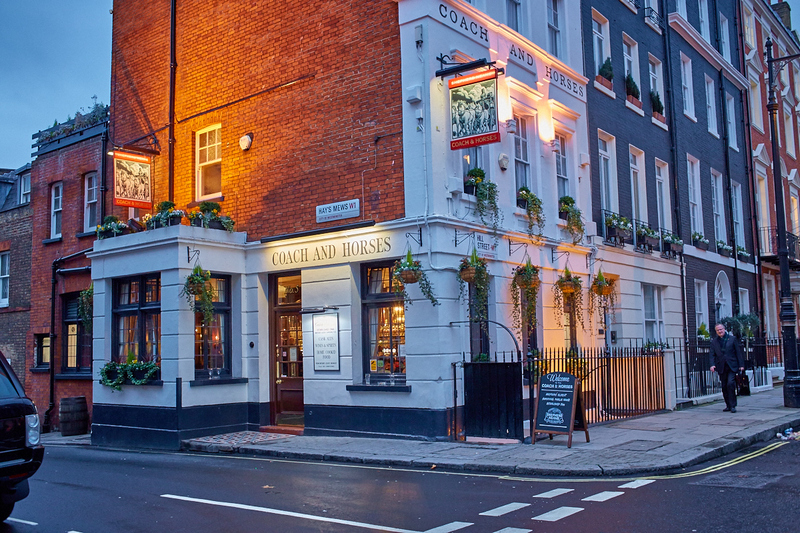 Established in 1744, The Coach & Horses is not only the oldest pub in Mayfair, it’s the last remaining vestige of proper pub-keeping in this prestigious part of London. Standing proudly amid the area’s designer fashion houses and boutique shops, it serves fine ales and honest pub food to local workers and tourists with a taste for tradition. The beautiful old pub is Grade II listed, and still retains many of its original features - boasting centuries-old cellars and an old-fashioned cold room. Above ground, too, the bar oozes charm and character, elegantly decked out with rich, dark wood, complete with a feature fireplace and cosy, comfy corners in which to unwind. 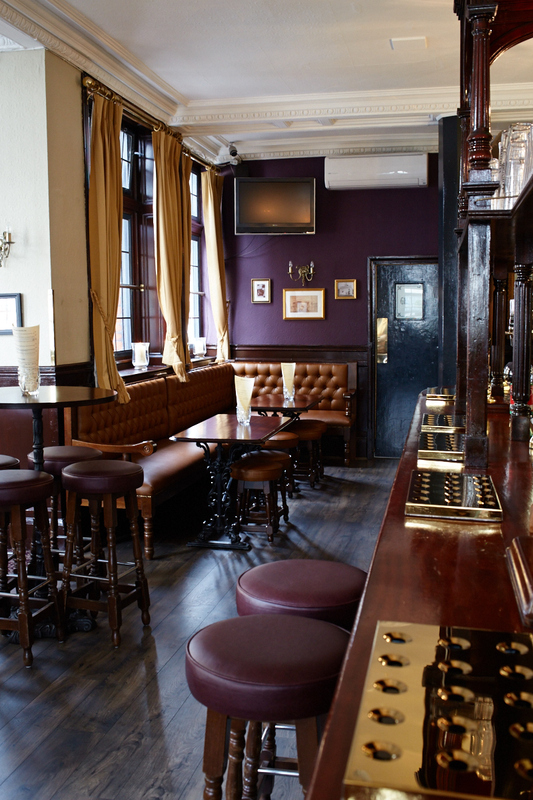 For the nostalgic then, it’s the perfect place to savour a pint and a pub lunch in the heart of the capital. 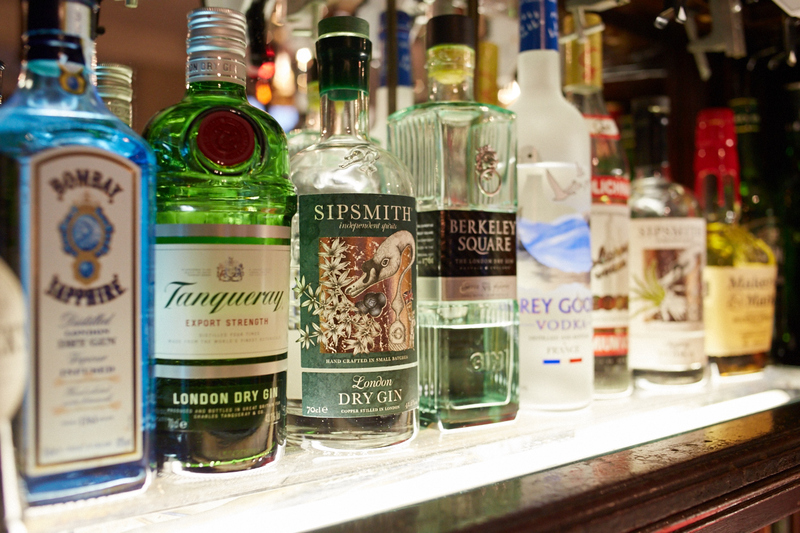 And with the pub available for private hire at weekends, it makes a special setting for those special occasions too.